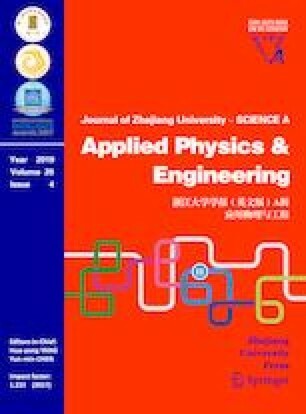 This paper concerns the stagnation point flow and heat transfer of a viscous and incompressible fluid passing through a flat Riga plate with the effects of velocity slip and radiation. An appropriate similarity transformation is chosen to reduce the governing partial differential equations to a system of ordinary differential equations. The numerical results are verified by comparison with existing results from the literature for a special case of the present study. The computed results are analyzed and given in the form of tables and graphs. The behaviors of the skin friction coefficient and the heat transfer rate for various physical parameters are analyzed and discussed. Dual solutions exist for both stretching and shrinking cases. Stability analysis reveals that the solution with lower boundary layer thickness is stable while the other solution is unstable. It is also observed that for the stable solution, the skin friction coefficient and the local Nusselt number increase as the suction effect is increased. For the shrinking case, a solution exists only for a certain range of the shrinking strength and this range increases with increasing value of the suction effect.